It’s been 15 months since I reversed my Type 2 Diabetes by slowly adopting a Paleo lifestyle and there are a couple of items I’d like to write about. 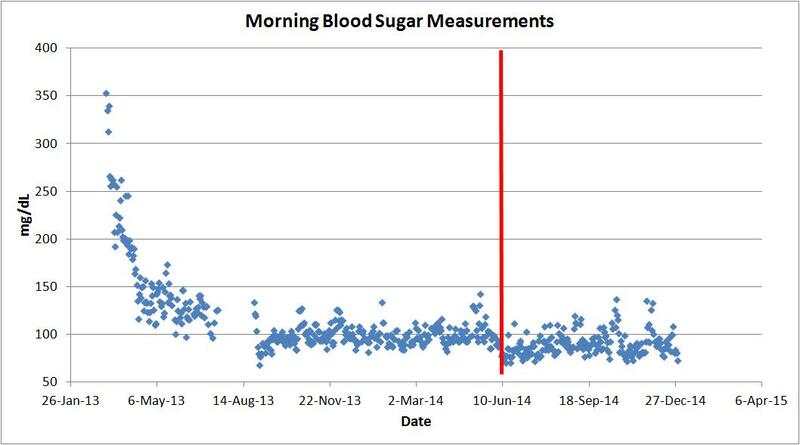 First, the unexplainable step function shift in my morning blood sugar measurements that happened in June 2014 appears to be sustainable as you can see from this graph below (the red line signifies the point where my blood sugar measurements shifted). For those new to my blog, you can see how bad my Type 2 Diabetes was in early 2013 (fasting measurements in the 350 mg/dL range) and how the medication (Janumet) brought them down in the 120 mg/dL range but then dropped to a high normal range once I went off the medication and started the Paleo adoption in September 2013. My morning blood sugar measurements averaged 100.4 mg/dL from September 2013 until June 2014 (which is considered high normal) but then dropped to an average of 90.4 mg/dL after June and this measurement is considered normal for someone who doesn’t have Type 2 Diabetes. I still can’t explain what caused this shift as there was no change in my diet or exercise routine around that time frame but I think my body finally responded to the months of slowly transitioning to a full Paleo lifestyle and my insulin sensitivity improved to the point where my average morning blood sugar measurements are indistinguishable from someone who doesn’t have Type 2 Diabetes. My other recent discovery involves maple syrup. One of my favorite breakfast foods, pancakes, had to be eliminated once I adopted the Paleo lifestyle (grains are off limits on the Paleo diet) but eventually I substituted almond flour pancakes and this somewhat satisfied my cravings for this wonderful breakfast comfort food. I say “somewhat” because I still couldn’t use syrup on the pancakes due to the high sugar content that would spike by blood sugar measurements. But this week I decided to perform an experiment with real maple syrup to see what effects it had on my blood sugar measurements. .
For three straight days I ate a breakfast that consisted of 2 almond flour pancakes (1 cup of almond flour, 1 egg, water, cinnamon and nutmeg), 3 eggs, 3 sausage patties and ¼ cup of real maple syrup on the pancakes. Note that I didn’t use the standard grocery store maple syrup that is loaded with high fructose corn syrup – I used REAL maple syrup with no additives (For those interested, I used this one). I took my blood sugar measurement 2 to 3 hours after each of these breakfast meals and I’m happy to report that they were NORMAL – 108, 82 and 94 mg/dL respectively. This maple syrup has 53g of carbs and 47g of sugars in a ¼ cup serving and that amount of carbs/sugars is normally equivalent to about a whole day’s intake for me but in spite of these high carb/sugar meals, there was no spike in my blood sugar measurements. A normal blood sugar measurement for a non-diabetic can be around 100 -130 mg/dL 2 to 3 hours after a meal and my measurements were well below this. Two of the measurements were actually normal for a fasting measurement! Was this due to my body’s improved insulin sensitivity or due to the fact that I ate NATURAL sugars and not processed ones? Probably a little of both, but I’m just happy to report that I can now enjoy one of my favorite breakfast foods again! If you are looking to improve your health in 2015, I wholeheartedly suggest you read up on the Paleo lifestyle (start here) and give it a shot for 30 to 60 days. Congratulations!!!! You are healthy again! Imagine! Reversing a chronic disease!!!!!!! We’re so proud of you. This shows we need not suffer with these western diseases, many of which are imposed on us by our environment and our foods. I’ll bet you sing the praises of low carb eating to everyone you meet. BTW, I read Rob Wolf’s book, The Paleo Solution. Wonderful book. Couldn’t put it down. Thanks. Thx Tannngl, glad you enjoyed the book! I am so glad that you are still documenting this information for us.I can’t believe it’s already been 15 months.I will pass on this bit of info about the maple syrup to my diabetic friend. 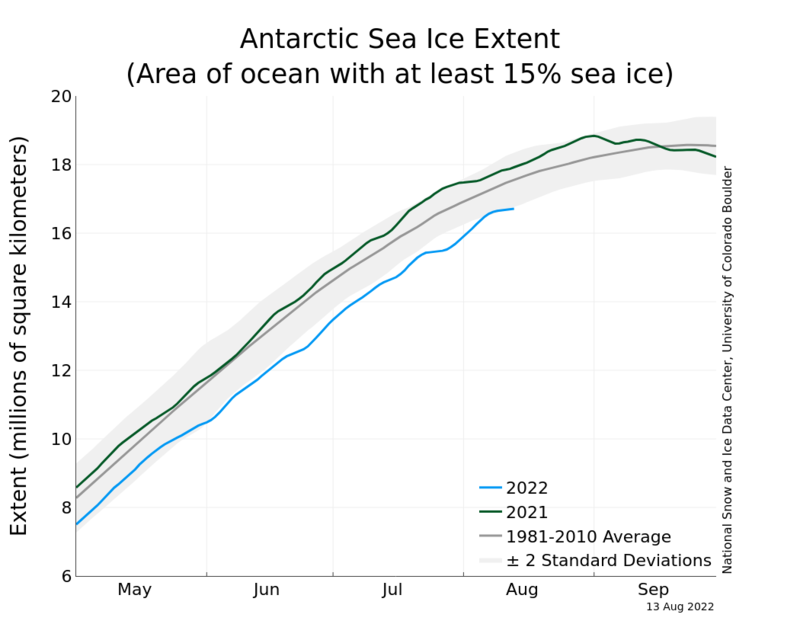 I truly appreciate this article, I just bookmarked it for future reference, great thanks to author! Type 2 diabetes mellitus is a complex chronic disease, but also a controllable and preventable disease, In many circumstances, Type 2 diabetes can be well controlled by diet and moderate exercise, The diet should really be composed of fiber rich as well as lots of vegetables and fruits, Junk food must be completely avoided, Eat 4 to 6 small meals/snacks per day, and Exercise about 1 hour every day. 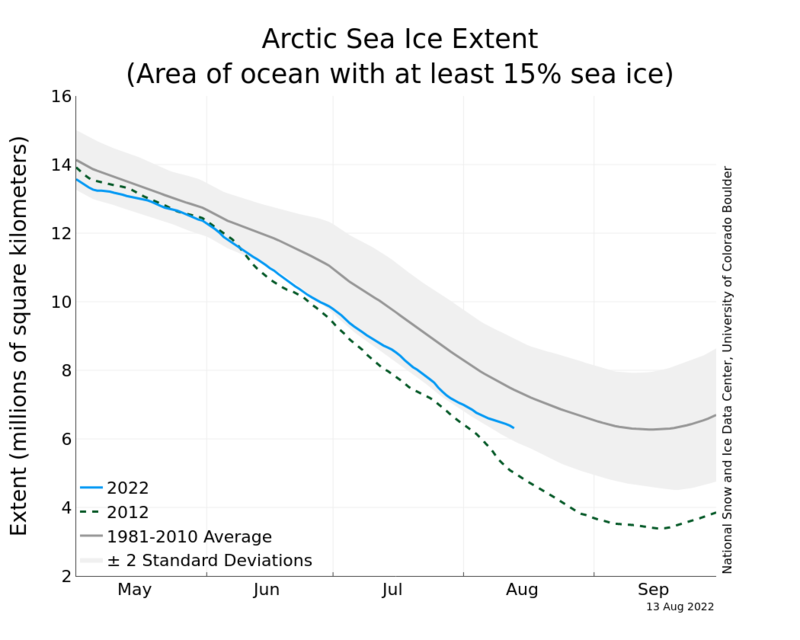 Although nothing can be said for sure, recent research gives hints as to what happened in June of 2014. As most of us know, both types of diabetes are basically caused by the inability of the pancreas to supply sufficient insulin to maintain normal blood sugar levels. This is caused by a loss of beta cell mass and/or function. In the past, it was believed that lost beta cells are lost for good. But recent research has shown that beta cells actually DO turn over. They just do so VERY slowly. Some research even shows that regeneration is not reduced in diabetes so much as that cell death is increased. Why do beta cells die? Nobody knows for sure. But MANY fingers are pointed at glucolipotoxocity as the reason. In other words, high glucose and lipid levels (within the pancreas as well as free fatty acids in circulation) are toxic to the beta cells. Given this AND the fact that beta cells are still slowly regenerating, it makes at least SOME sense that reducing glucolipotoxicity can push the balance in favor of regeneration rather than loss. Diet and exercise can both make for a less toxic beta cell environment. Also, some beta cells become dysfunctional before they die. Reducing the toxicity of the environment may actually help these cells heal and come online once again. In either case, it is possible that a critical mass of beta cells can be rebuilt and/or restored which produces sufficient insulin to restore normal glucose tolerance. So why did it take SO long? As I said, beta cells regenerate VERY slowly. It would appear that patience is of the essence. WELL DONE! Thanks Matt for the excellent comment here. I learned a new word today thanks to yo – glucolipotoxicity! Things still going well and you may be right here, this may be an explanation for my sudden decrease in fasting blood sugar levels. What would be REALLY interesting here would be to see one and two hour postprandial glucose measurements when you try your syrup. Although the syrup contains only 53mg of carbs vs a standard 75mg glucose tolerance test, this does serve as a glucose tolerance test of sorts. Specifically, it would be interesting to see whether you are becoming more tolerant of this glucose challenge with time. Any improvement with time would show that your pancreas is actually getting stronger, possibly because of continued beta cell growth. SO much remains unknown about the reversal of type 2 diabetes (despite the health benefits). And some in the field (notably Dr. Roy Taylor of Newcastle University) believe that, at least in theory, it is possible that removal of adverse factors (like glucolipotoxocity) COULD result in the eventual complete repopulation of the pancreas with beta cells.